Under the art direction of Tomi Janežič, one of the most important theatre director today, professor at the Academy for Theatre, Radio, Film, and Television in Ljubljana, Slovenia, and visiting professor at the Faculty of Technical Sciences (FTN), students at Master studies of Scene Architecture and Design are investigating the Anton Pavlovich Chekhov’s play, within the context of performance that is being staged by Tomi Janežič at the National Theatre of Tuscany in Pontedera and Florence. 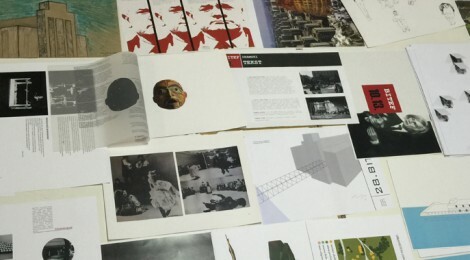 The synthesis project includes all of the subjects at master studies – from Scene design, Scene architecture, and Scene techniques and technologies, through Digital and Media design, to Theory of Scene design and Project management in scene architecture and design, with the team participation of all the teachers and associates, led by professor Darko Nedeljković. The students, as a team, are studying the complete Chekhov’s creative opus, the epoch in which he lived, as well as the contemporary context, previous performances and interpretations of the play, while simultaneously devoting their attention to the research of the architectural space of Teatro della Pergola in Florence, where the play will be performed. The students’ work is divided into three phases, first of which will be completed with the systematization and presentation of research results, only to be followed with the group art project inspired by the research. Within the third phase of the work, the students will dedicate themselves to their personal issues and creative processes that will be completed with the individual master art projects. Photo credit: Art research conducted within the synthesis project at the Master studies of Scene Architecture and Design, 2015.